Although there used to be dozens of rhino species, now there are only 5: Black Rhino, White Rhino, Greater one-horned Rhino, Javan Rhino, and the Sumatran Rhino. The rhinoceros population has been decimated in a short period of time. For example, in the 1960s, 100,000 black rhinos roamed Africa. Today, that number is, staggeringly, less than 5,000. That’s a population decline of 96%. On average, three rhinos are killed per day. The species has reached its tipping point — at this rate, rhinos are on track to be extinct by 2024 – six years from now — unless drastic measures are taken. This crisis has gotten significantly worse over the past two decades. In 2007, 13 rhinos were poached in South Africa. In 2017, that number was 1,028. In our effort to protect rhinos, we do not publish the black market price for rhino horn. According to the International Union for Conservation of Nature (“IUCN”), publishing the black market of value of trafficked animals can inadvertently make the problem worse. The demand for rhinoceros (and elephant ivory and pangolin scales) stems from certain Asian cultures, primarily Chinese and Vietnamese. The horns are valued for what can be made out of them (e.g., family heirlooms, Buddhas, jewelry, daggers) and their alleged medicinal value. Rhino horn is often ground into a powder, then mixed into a food or drink that is consumed by humans to “treat” various ailments, ranging from fevers, to gout, to cancer. It has been proven time and again that there is absolutely no medicinal value to consuming rhino horn. Rhino horn is made out of kertain, the same ingredient that makes up our nails and hair. Eating Rhino horn is basically the same as eating a bunch of fingernails. Yuck! Despite this research, the demand remains. 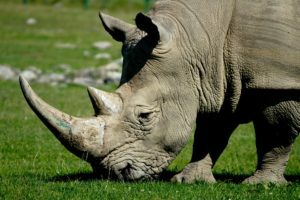 Recent reports have stated that families buy rhino horn for terminally ill family members in order to show their respect and provide “comfort” to the dying person. It’s not all bad news. There have been recent news stories highlighting a few wins for the rhinos. Specifically, one story is about lions that killed rhino poachers when the poachers apparently took a wrong turn. Overall, there have been huge strides in this area over the past decade (by people, not lions). In certain countries, if caught, poachers are killed on the spot. 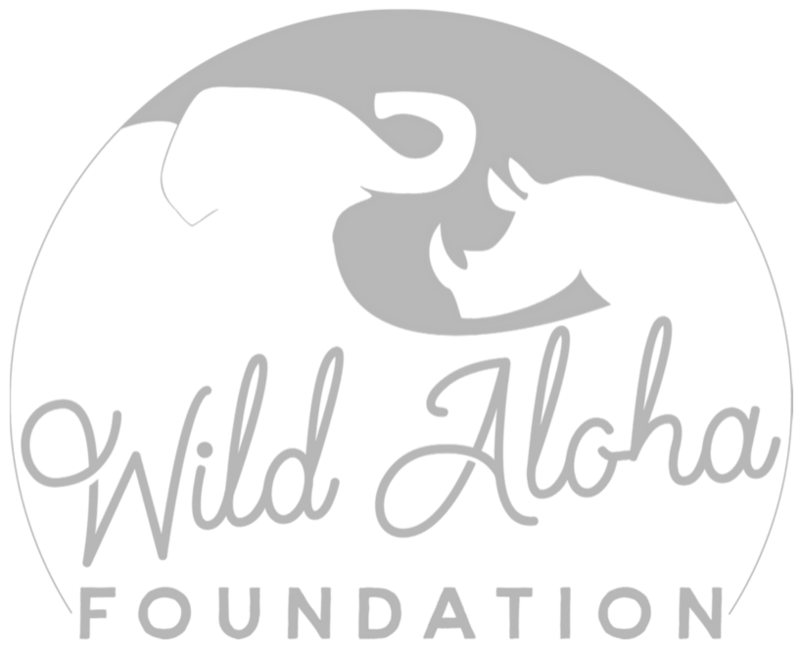 In 2017, Hawaii instituted the most comprehensive ban on the sale of illegal wildlife products, however, a black market still exists. Ultimately, the demand needs to stop with the end consumer.